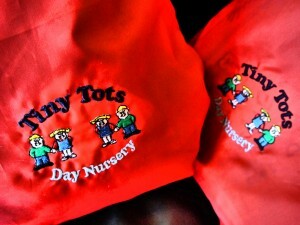 Tweenies being on a ration of 1:3 and Toddlers being on a 1:4 ratio. 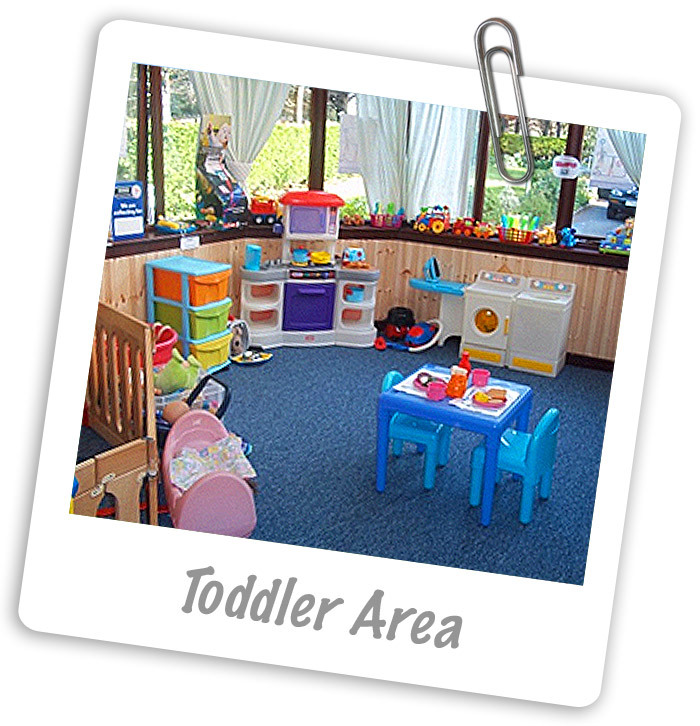 Both groups have the oportunity to experience, learn and play in our playrooms and conservatory area which are colourful and well equipped with a wide selection of toys and activities where the children are encouraged to choose from which could include sand and water play, construction toys, imaginative play, books, art etc. Outside play will be part of the daily routine and when we get the chance go on local walks as much as possible. At toddler age, children are beginning to explore their immediate surroundings as their mobility, language and fine motor skills develop. 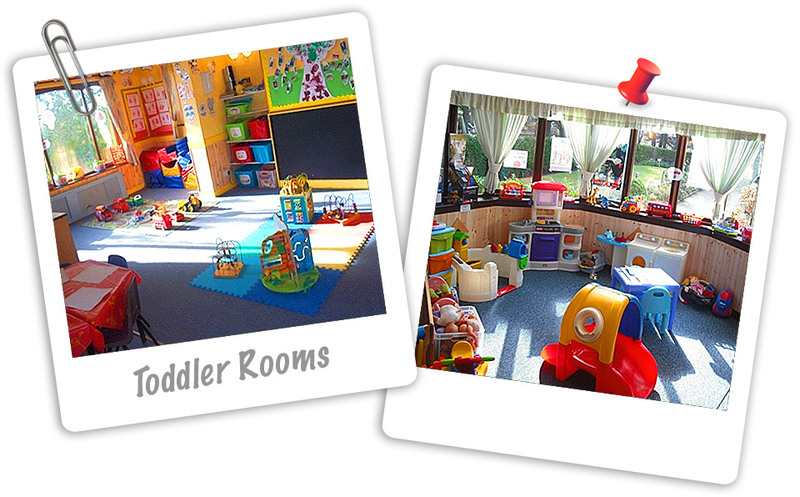 The toddler room help to further enhance these skills by providing activities and play-resources that encourage the children to both imaginatively and physically. At this stage of their development the children are supported in their exploration of the world around them. Every effort is made in the communication between staff and parents to ensure complete confidence is maintained. 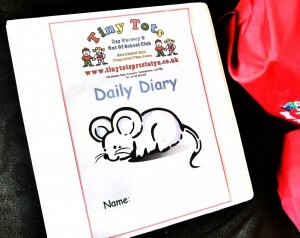 Diaries similar to the baby room are kept in order that concise information about food intake, sleep times, and any other happenings can be given to parents on a daily basis. An allocated key worker will be responsible for the welfare of your child and maintaining information within their file each day. 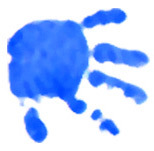 Please ensure your child’s file returns back to nursery the next session attended.